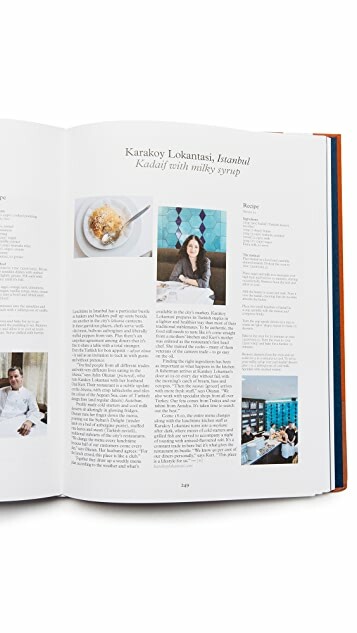 In this vibrant large-format manual, discover and explore good food and its power to shape the urban environment. 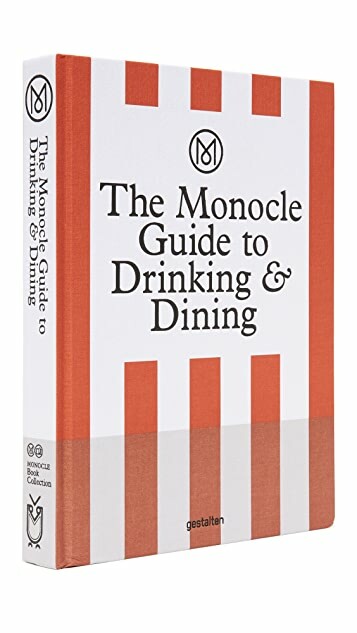 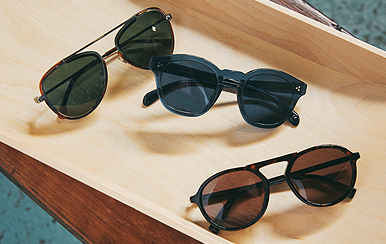 The Monocle Guide to Drinking & Dining inspires those who are ready to explore the world with a gourmand’s point of view. 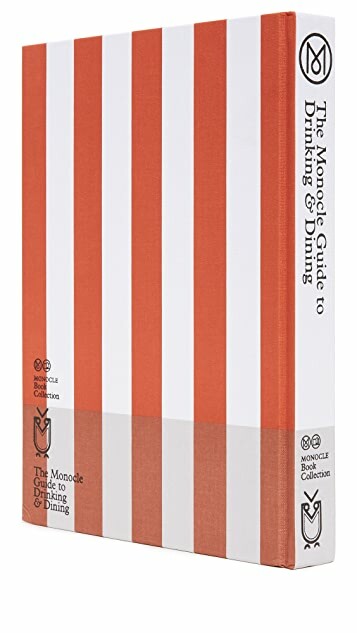 From famous chefs and restaurateurs sharing anecdotes to hard-to-find recipes, Monocle’s editors have prepared a truly nourishing experience.